UI advises 408 students to withdraw – Royal Times of Nigeria. 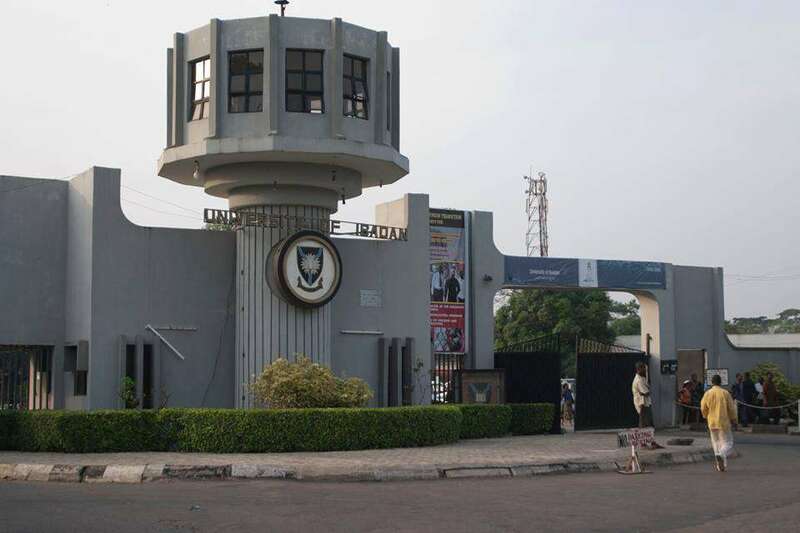 The Senate of the University of Ibadan has advised 408 students to withdraw from the institution after failing to meet the minimum academic requirements. Most of the affected students were admitted to the school when the post-UTME test was not conducted because of opposition to the exercise in the 2016/2017 session. The Senate of the school ratified the withdrawal of the students at its meeting where results of graduating and non-graduating students were considered and approved. The Deputy Vice Chancellor (Academic) Prof. Adeyinka Aderinto, told journalists in Ibadan that the school would not lower its academic standards despite the financial difficulty it currently faces.